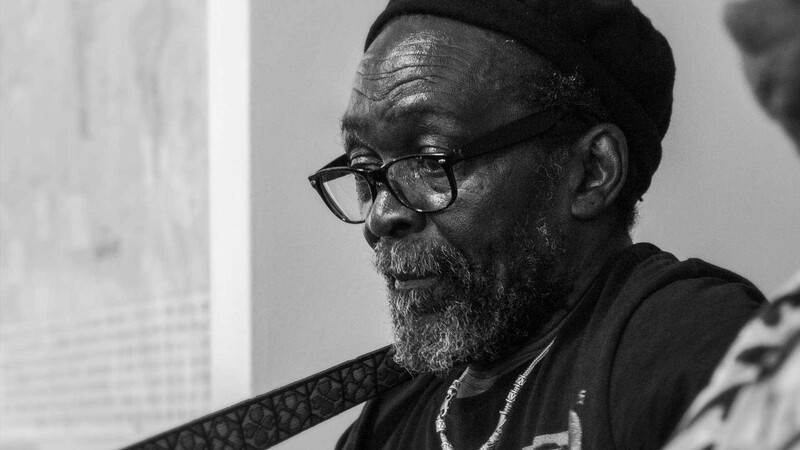 Manchester based Housing Association, Arawak Walton helps create vibrant, multi-cultural neighbourhoods in inner city areas. 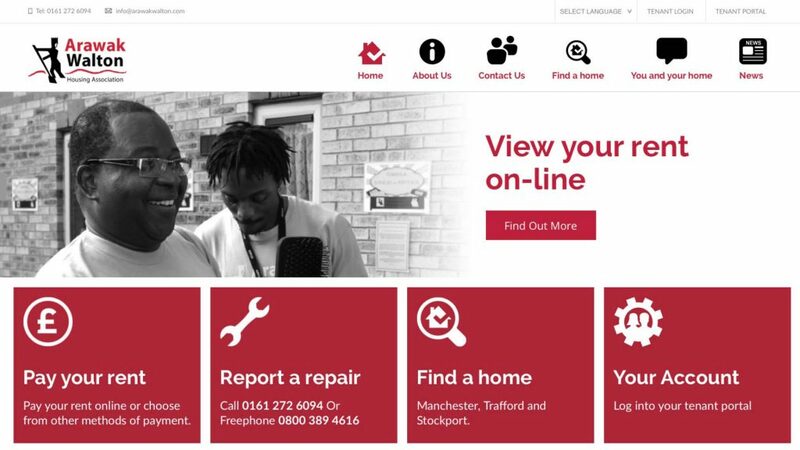 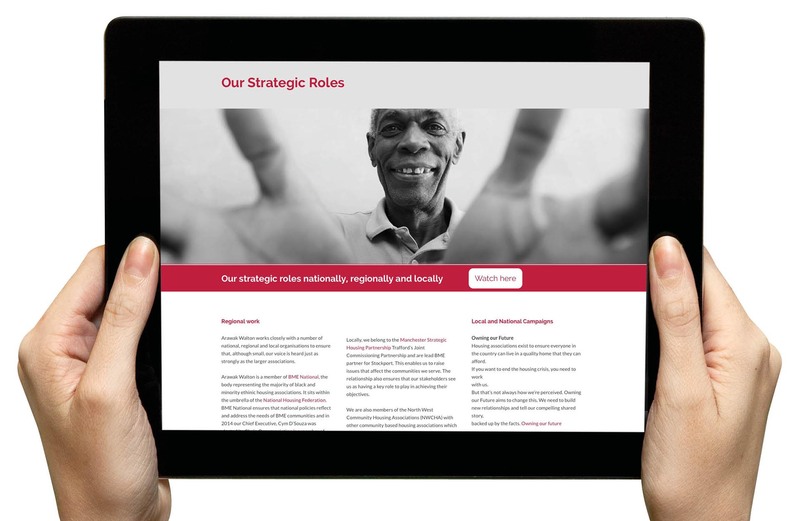 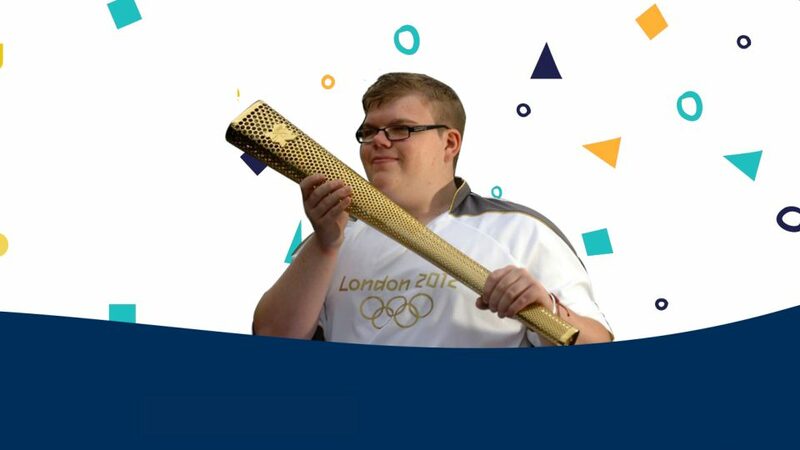 Happy helped the largest independent black and minority ethnic (BME) Housing Association in the North West by designing and building their website. 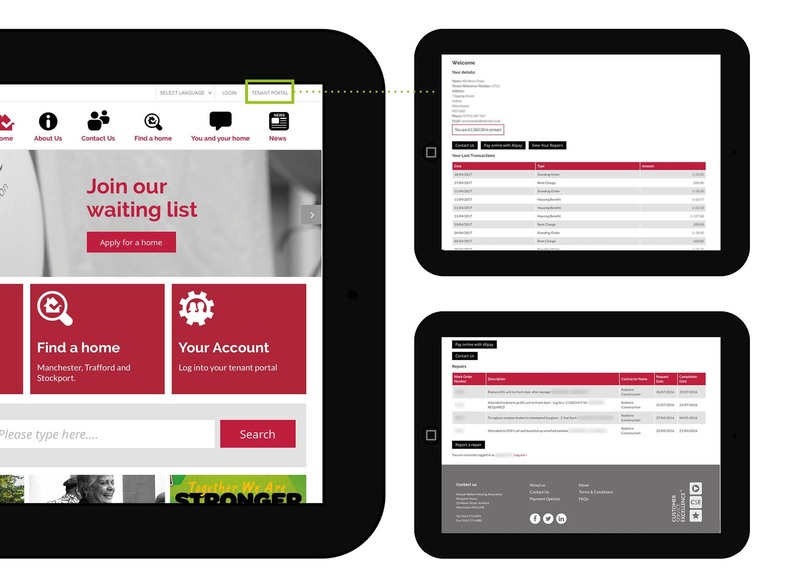 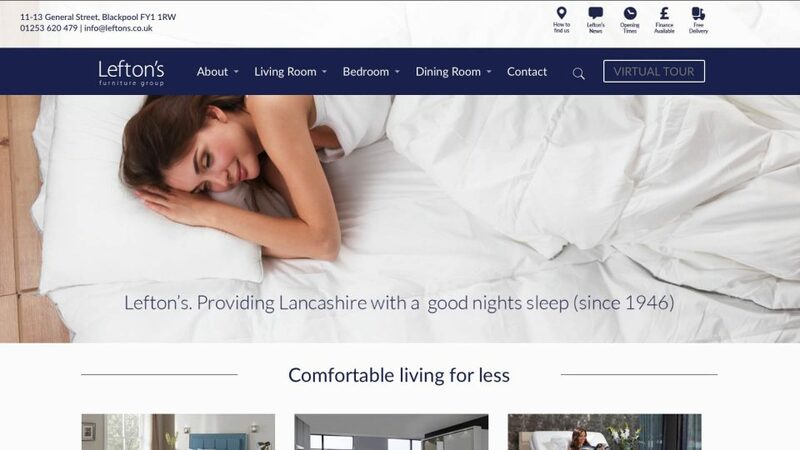 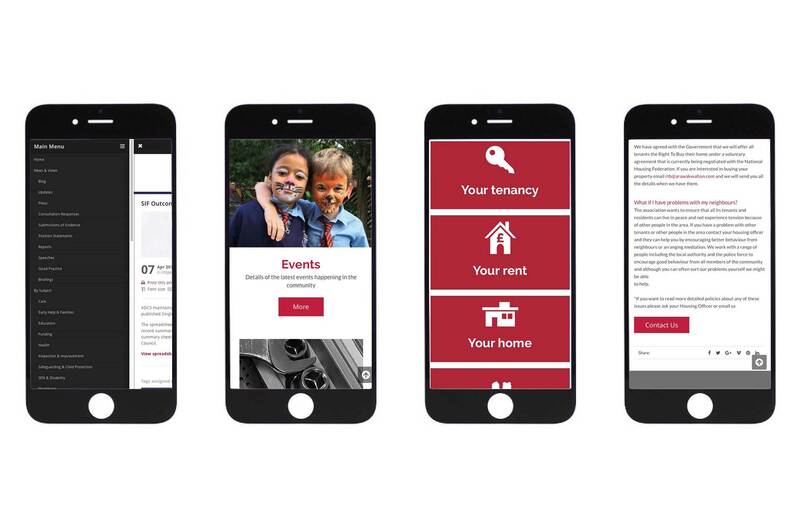 As part of the brief, Happy created a bespoke tenant portal which provides tenants with real time information on their rent accounts and maintenance updates.